Take a moment to meet your new Senior Living Communications Team. We are the few and the mighty! 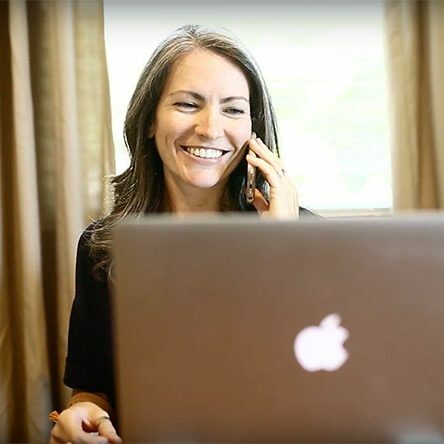 Since 2006, Jen Malloy has managed and developed marketing campaigns and strategies for both the largest senior living provider in the United States and small senior living companies with less than 25 communities. Her passion is working with seniors, both to share their stories and to help them live their healthiest lives. Jen has named senior living companies and communities, has planned community openings, has managed massive rebranding and aquisition plans, has developed logos and community identities, and has a vast understanding of design, development, and digital and print marketing. In addition, she has managed crisis communications and public relations for senior living communities for over 7 years. Jen has worked closely with interior designers, architects and operation teams on planning and designing efficient and luxury senior living communities. She’s led trainings for both sales teams and lifestyle teams, and has managed the marketing communications for team onboarding during massive community acquistions. She communicates effectively both with senior living executives and our elders, making her a perfect choice for understanding and developing both seniors’ and senior living’s story. Jen handles the communication for all of our clients and will be your sole point of contact for the entirety of your account with us. Rich developed his first website in 2000. Much has changed in the web development industry since then, but what has not changed is Rich’s keen understanding of communication and craft. He quickly cuts through excess information to get the cleanest and most concise message delivered. Rich has created websites for various industries, Fortune 500 companies, and Mom & Pop businesses. Today, he takes this knowledge and his expertise in strategy to create brands and marketing developments for senior living companies nationwide. Rich is an expert at applying business ideas to the real world, coming up with innovative campaigns for our clients, and helping them to achieve their business goals. He leads our team of designers, developers and writers, and initiates successful campaigns and strategies for each of our senior living and senior-focused clients. Ever since she could get her fingers on a keyboard (or wrap them around a pen), Blair has been passionate about telling an engaging story. She combines her zeal for writing and her public relations education to assist companies with effective, strategic campaigns with the idea that a story could be bigger and better. As a content strategist, editor, and social media and public relations professional, Blair works to provide a clear message in any medium, whether through a blog post or a press release, to become noticed by the right audience at the right time. When she’s not working, Blair uses up her spare time daydreaming, drinking coffee, spoiling her dog, or spending time with her girlfriend and family. We have worked with Joe since 2011, and are consistently in awe of the designs he creates. Joe has been in the industry since 1992, serving as a Creative Director at various agencies, design shops, and publications, designing for both print and web. His degree is in Graphic Communications, and Joe has never stopped learning about art and design. When not working in art, Joe enjoys fishing, spending time outdoors, traveling, building scale models, and learning from DIY videos on YouTube. Jordan handles many of our social media and various marketing needs, assisting with social posting, website updates, design, and more. She has spent several years in the design industry working primarily in advertising, marketing, and print media. During that time, she has focused more and more of her energy learning the ins and outs of social media marketing. Originally from Arkansas, Jordan has recently packed her bags and moved to sunny Orlando, Florida after accepting an internship with the Walt Disney Company. We are thrilled that she is still able to work with us part-time on social and marketing planning. In her spare time, Jordan enjoys honing her design skills and cuddling with her cats. 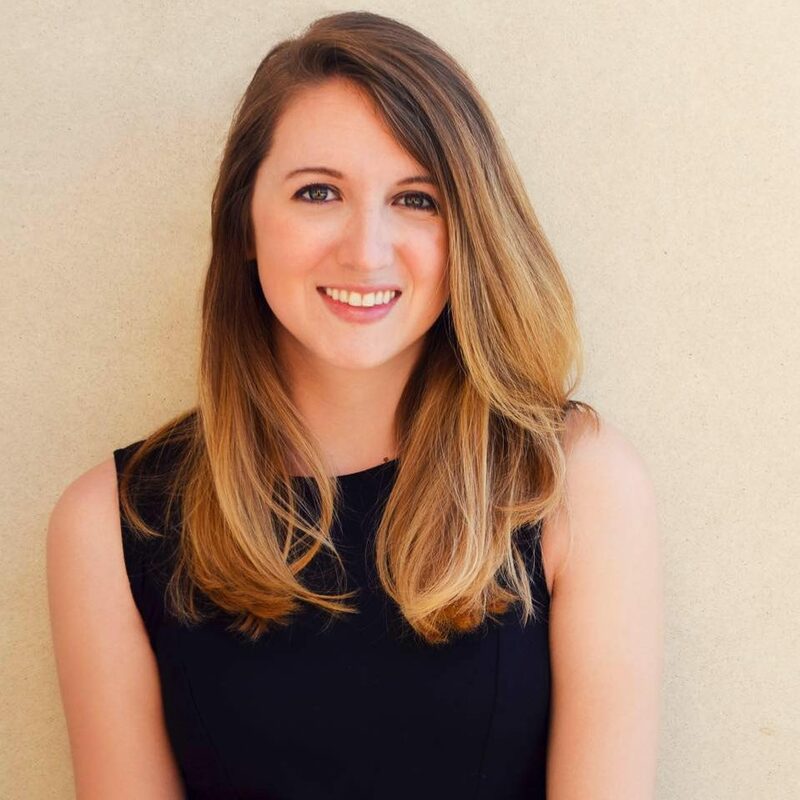 Kate is a 2008 TCU graduate with a degree in Communication Studies, and four years of experience in digital marketing and advertising. With these skills, she is able to craft a message that clearly communicates your brand identity and uses online channels to reach your ideal audience. Kate works closely with us to understand the personality behind each community and creatively weave this message into their website. She then develops a digital marketing plan to increase awareness among potential residents and family members online. She also analyzes website and campaign data to identify optimization opportunities that will increase results. 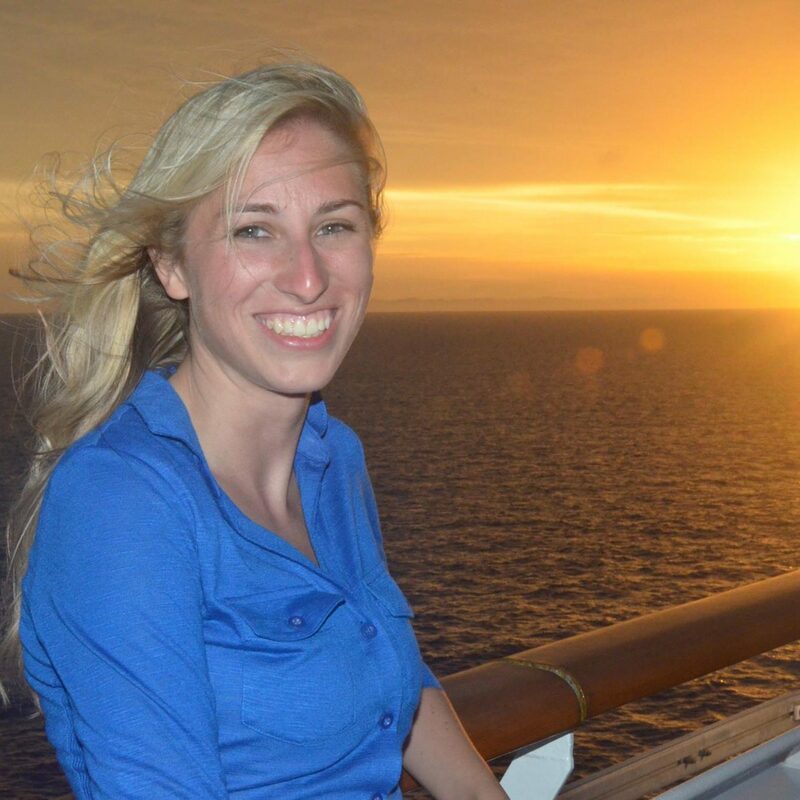 Outside of work, Kate is often found in a yoga studio, enjoying nature with her dog, cooking for friends and cheering on the TCU Horned Frog football team.